Amazon is undoubtedly a haven of sorts for beauty lovers, ourselves included. Our online shopping carts brim over with the coolest items we know the magical online hub will soon deliver right to our doorsteps. So in an otherwise routine search for the best in beauty, we recently stumbled across some winning items that led to a no-brainer add-to-cart situation. What could possibly make these products more amazing? They all just so happen to be French. Incroyable. If it weren't already abundantly clear, we at Byrdie HQ have a bit of a crush on all things Français. We yearn for each secret and regimen that will bring us one step closer to our effortless French-girl goals. Whether they're tips for laid-back hair styling or a dieting secret, we're always on our toes for the next way to French-ify our lives. And in terms of products, the beautifying items that once seemed out of reach are now just a click away. From our basket to yours, here are all of the best French products on Amazon that will have you saying oui! 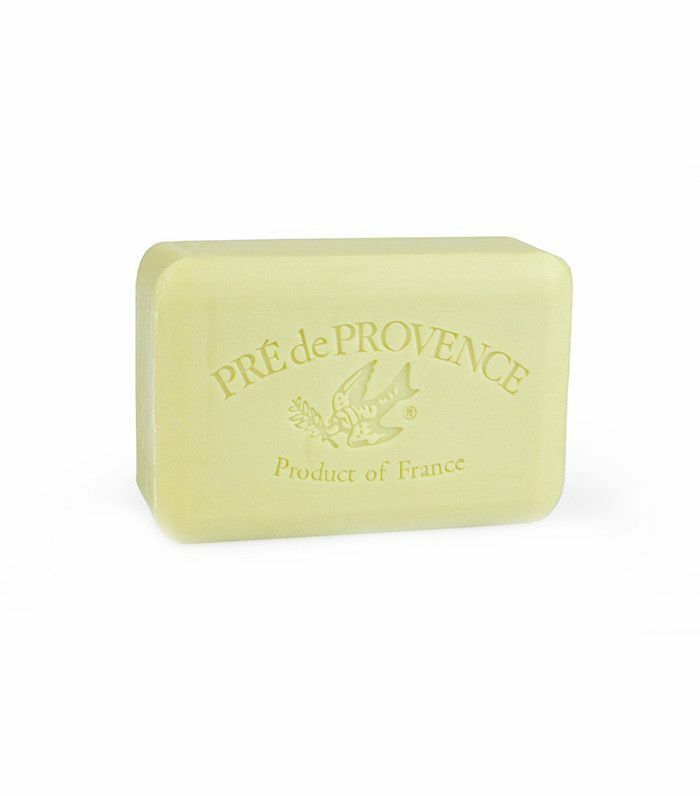 This moisturizing soap uses old-school French production methods to create a pure bar each time. Fortified with shea butter, it creates a rich, creamy lather, leaving your skin feeling soft and supple. Place a few drops of this cult-favorite cleansing product on a cotton swab to wipe away makeup, grime, and oil without the need to rinse. 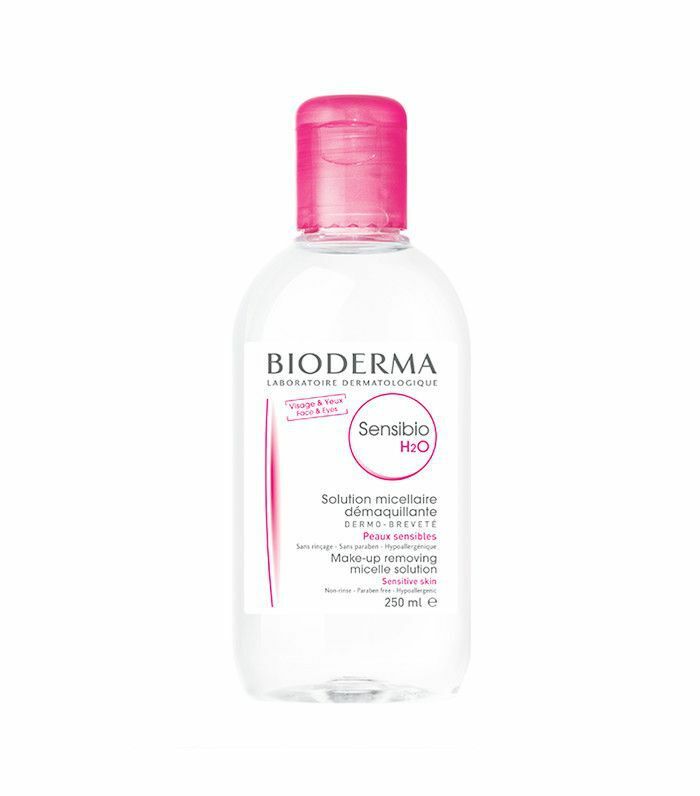 We're not sure how we've gone so long without this multitasking face lotion, primer, moisturizer, and makeup remover. It's truly the type of skincare product that keeps on giving. 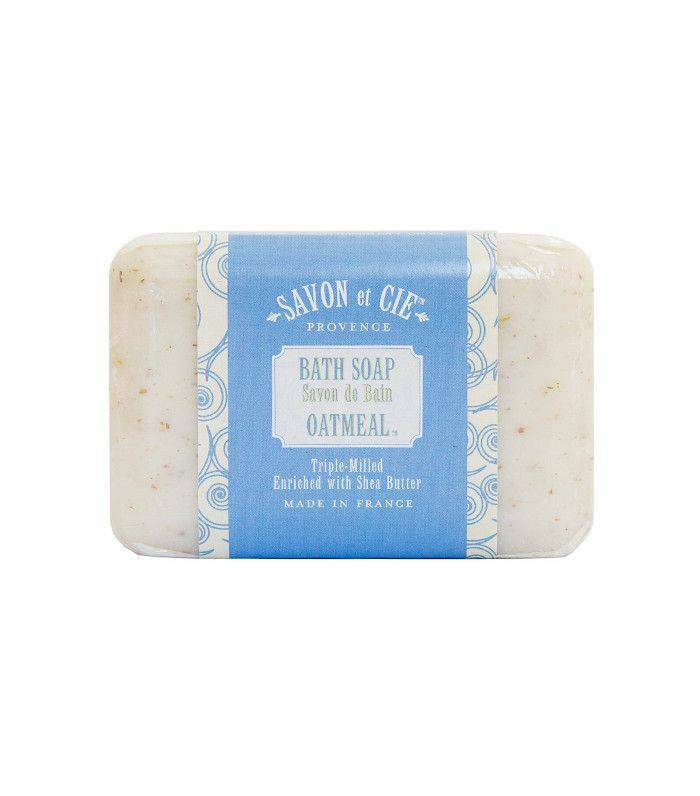 Triple-milled and free of parabens, this French-made bath soap will gently cleanse your skin without any unnecessary irritating added ingredients. 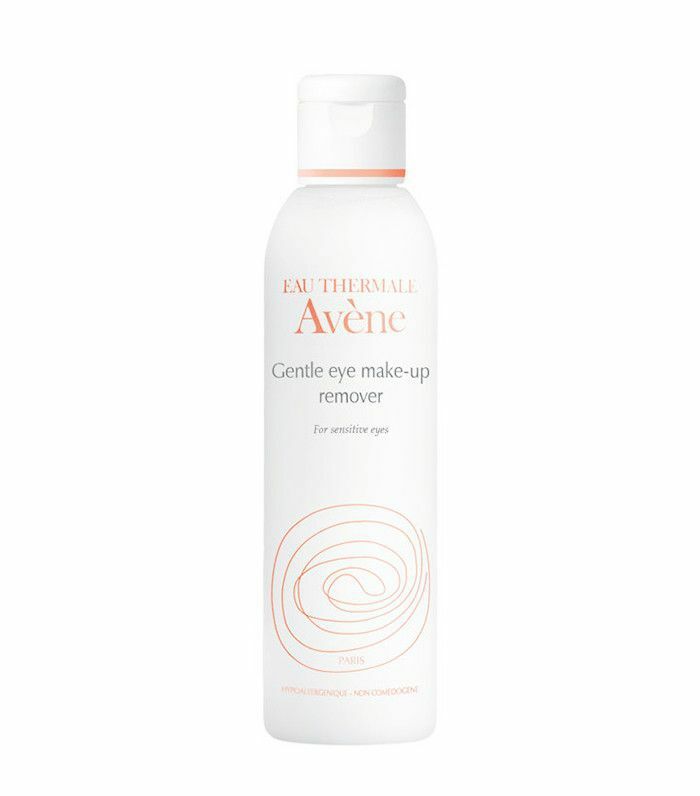 Removing eye makeup is something that shouldn't be taken lightly—you need to cleanse gently yet use a product that's strong enough to tackle the toughest mascara and eyeliner. Thankfully, this aqueous gel will take care of all of that and more without leaving a trace of color behind. 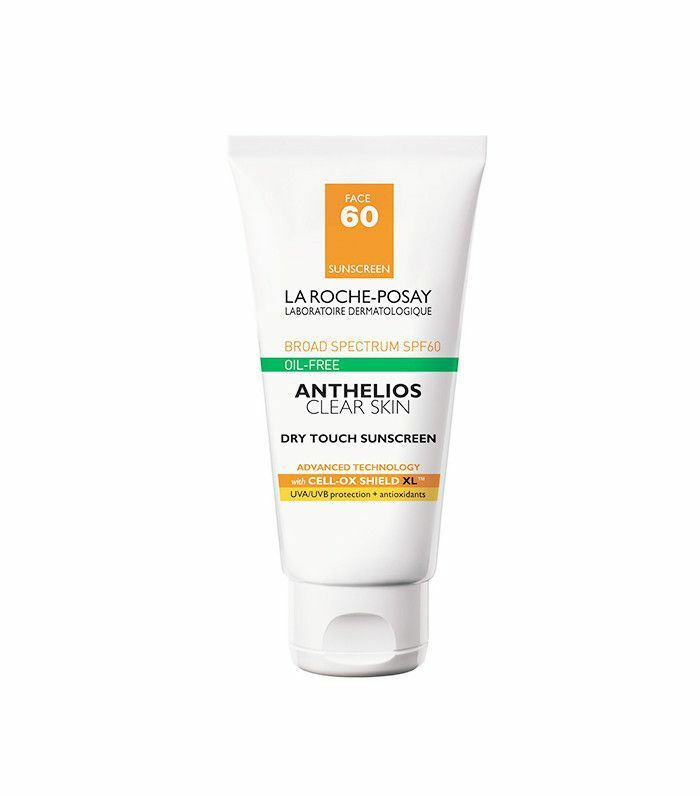 Kate Bosworth told us that she turns to this ultra-light matte sunscreen as part of her everyday routine. 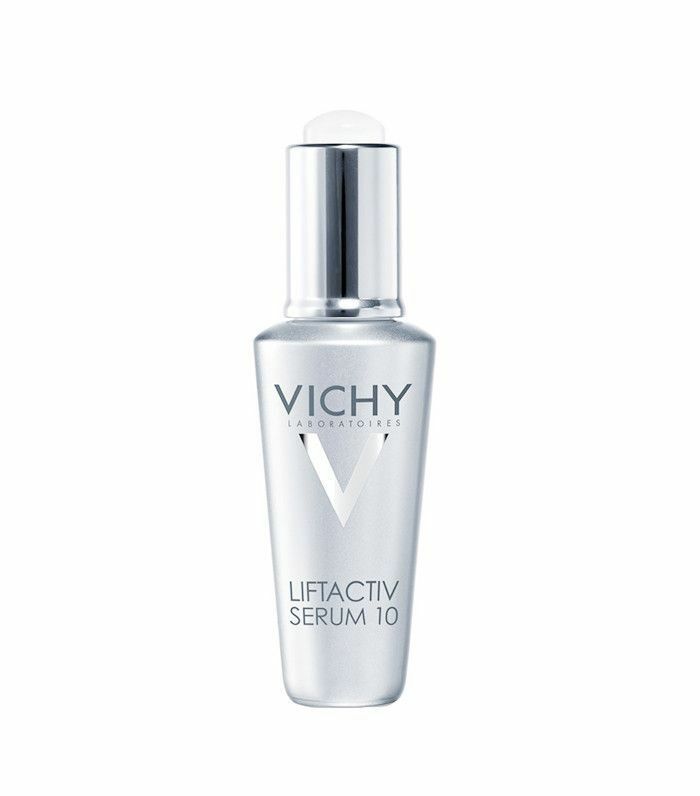 Visibly reduce pores and wrinkles with this anti-aging serum for your eyes and (believe it or not) your lashes. Rhamnose (a naturally derived plant sugar) and hyaluronic acid plump and hydrate the skin while ceramides fortify and condition lashes. 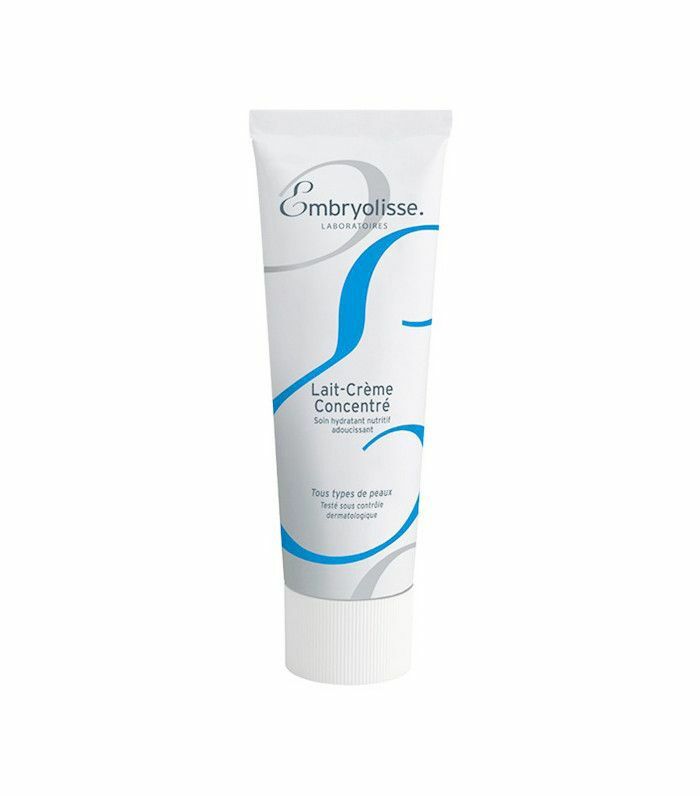 This hair treatment successfully detangles, protects and restores damaged length and ends. 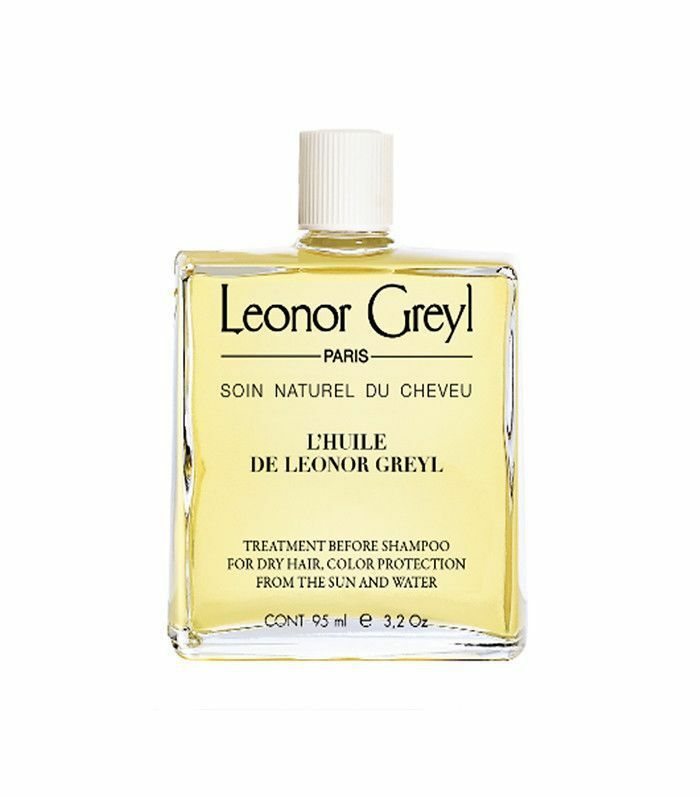 Use it as a pre-shampoo treatment for over-processed hair. 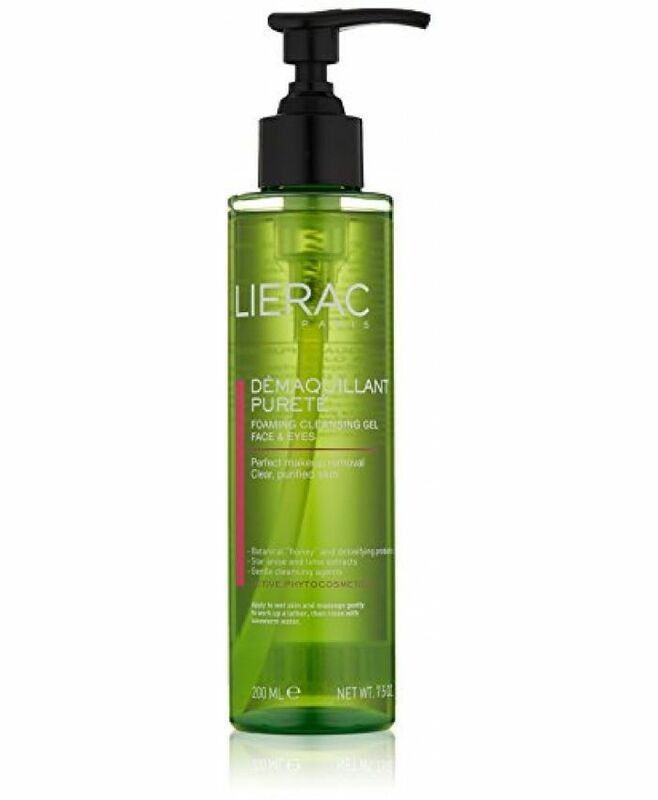 This cleansing gel gently removes impurities deep within your skin while maintaining moisture, toning, and evening out your complexion. 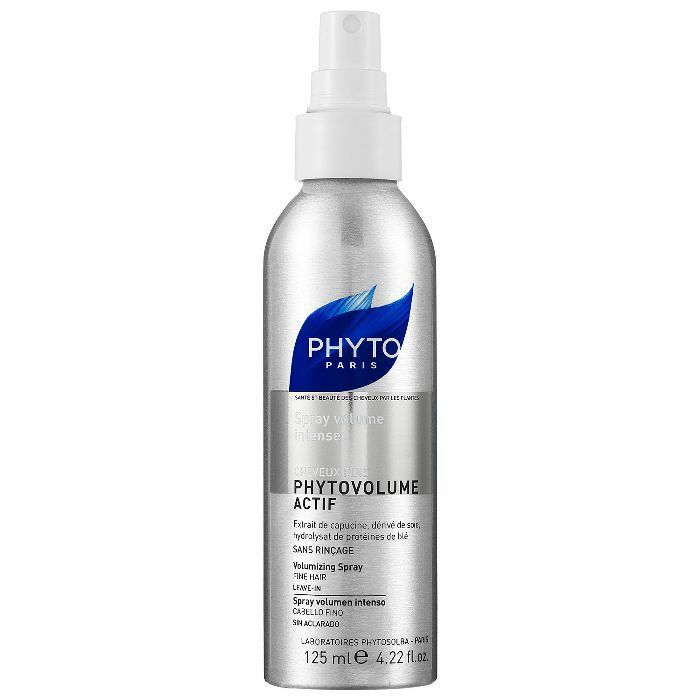 Your hair will thank you once you use this weightless volumizing spray that creates fullness and bounce without ever feeling stiff. While it may be a bit costly, the payoff makes this hydrating eye cream totally worth it. 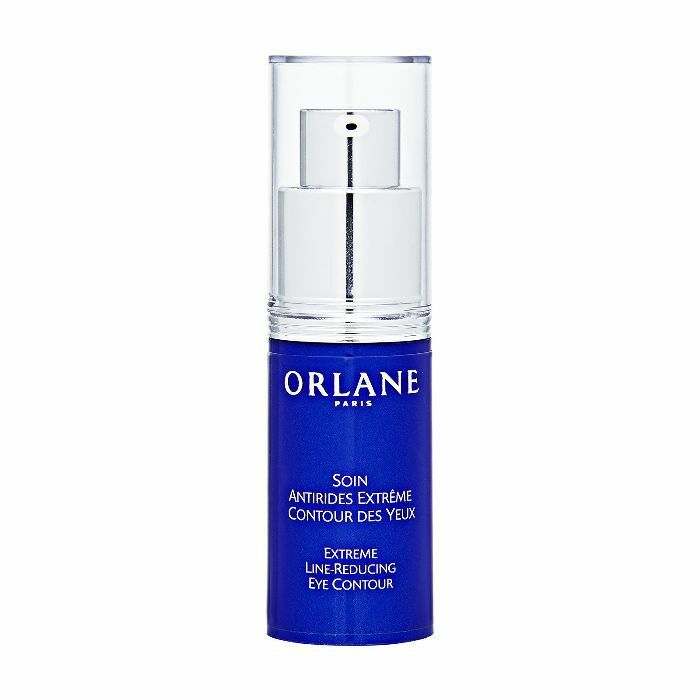 Fine lines will be virtually erased, leaving supple skin behind. 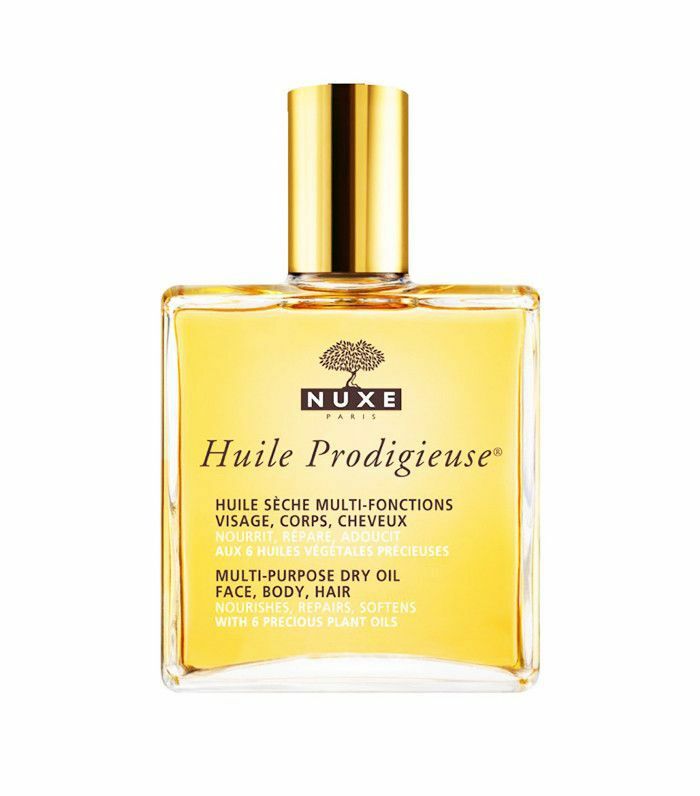 This dry oil helps nourish skin while making it smell like a dream with its intoxicating sweet almond, camellia, hazelnut, and macadamia blend. Save time (and money) with this two-in-one gentle face and body cleanser intended for youngsters but tough enough to tackle the day's grime on adult hair without harming your strands or precious dye job. 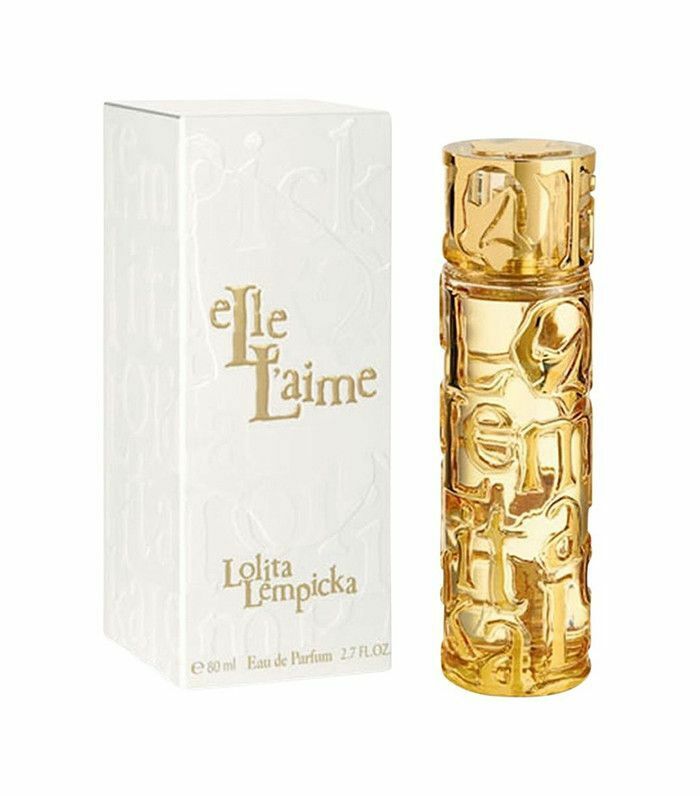 Click here for more of the top-selling French beauty products on the Internet.